Do you run your own handmade toy business? Perhaps you make children's decor or clothing and you're not sure if CE testing applies to you. Here we have covered as comprehensively as possible the rules surrounding CE testing so you can protect yourself and your business. The CE mark appears on many products that are traded withing the European Economic Area (EEA). The product has been tested and meets EU health, safety and environmental guidelines. The product complies with EU legislation. By placing a CE mark on your products you are declaring with sole responsibility, that you have conformed to all legal requirements to achieve it. This means that if you list or sell something as CE marked and it isn't, then it all falls on your head. This also applies to items made and sold outside the EEA but distributed within it. What products need a CE mark? Not everything needs a CE mark. low voltage machinery and electrical equipment (Lamps, Fairy lights etc). measuring instruments (measuring jugs, scales etc). personal protective equipment (personal alarms, stun torches etc). Toys (including fancy dress and any item with "play appeal"). Cosmetics. Covered by the Cosmetic Products (Safety) Regulations 2008. Foodstuffs. Covered by the Food Standards Act 1999. YOU CAN SELF CERTIFY YOUR PRODUCTS! Here is a link to an fantastic article by Vicki Gregory on how she went about self certifying her own toys. You can purchase a kit that will take you through what is required, but we cover this for free later in the article. Use this link to take you to the NANDO (New Approach Notified and Designated Organisations) home page. On the left click "Country"
Then find the country you will be certifying your product in. ....and select the piece of legislation that applies. So what is a conformity assessment? A large part of this will be a risk assessment. This identifies all the possible risks that a product could cause against the likelihood of that risk happening. What needs to be in the technical file(TF)? 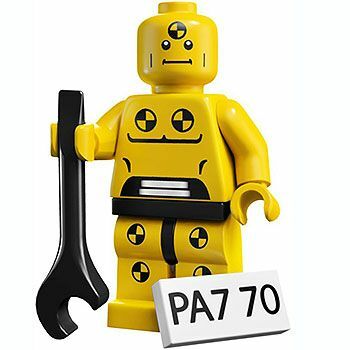 The TF needs to be made available for inspection on request. How do I issue an EC Declaration of Conformity (DoC)? An EC Doc is just a legal document that you sign to confirm that you have conformed to all of the directives regarding your product. Use THIS template for your DoC. Where do I place the CE mark? 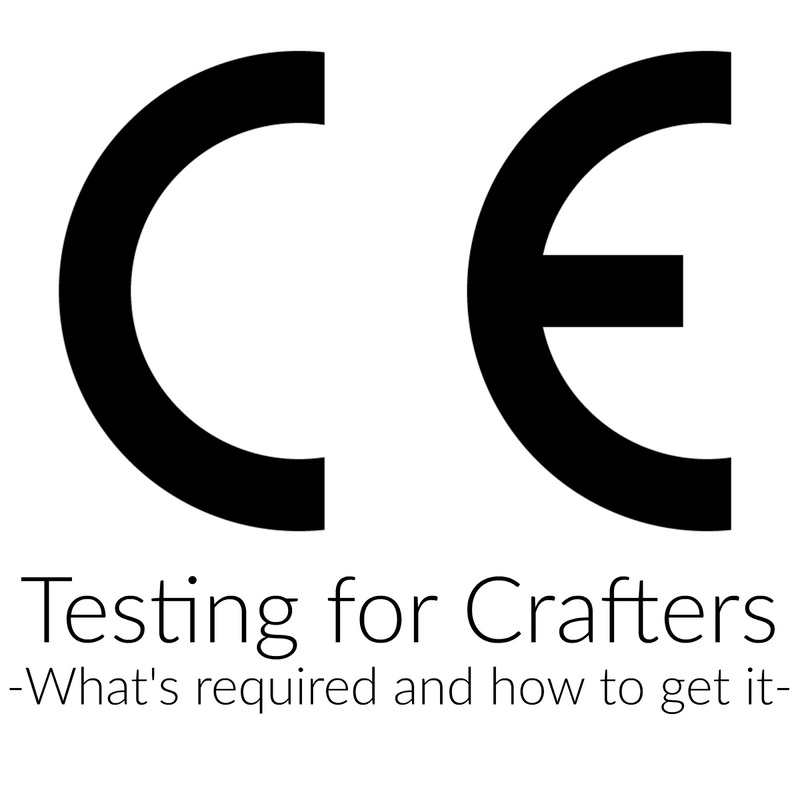 Where you place the CE mark depends on what you are making. Fundamentally it needs to be "clear and non removable"
If you need to download the CE logo you can do so HERE. unfortunately there is no straightforward answer to this question. It depends on how much you do yourself or if you outsource your testing. Here is a LINK to an article that I found quite interesting on the subject of CE pricing. Here is another link to Vicki Gregory's article on how she went about CE testing toys for her Folksy business.